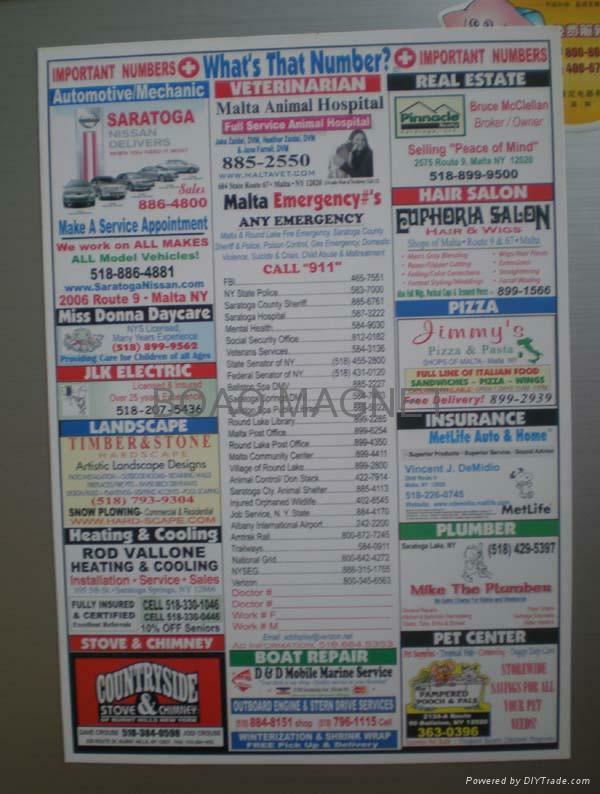 This promational falt fridge magnet is made by rubber magnet and artpaper+pp film. 1.Novel and cute design of fridge, easily to stick on iron surface. 2.Good promotional gifts, with cheap price and beautiful design.